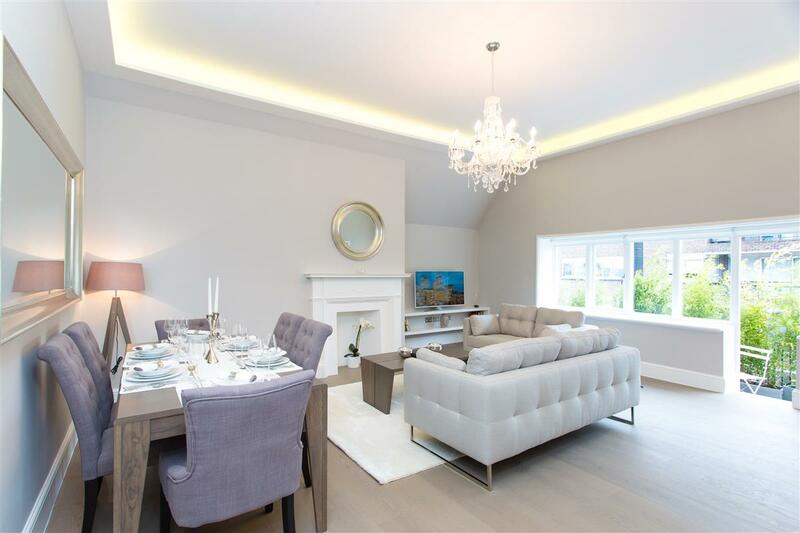 A large, bright, newly refurbished apartment in a beautiful Queens Anne style Artist House. 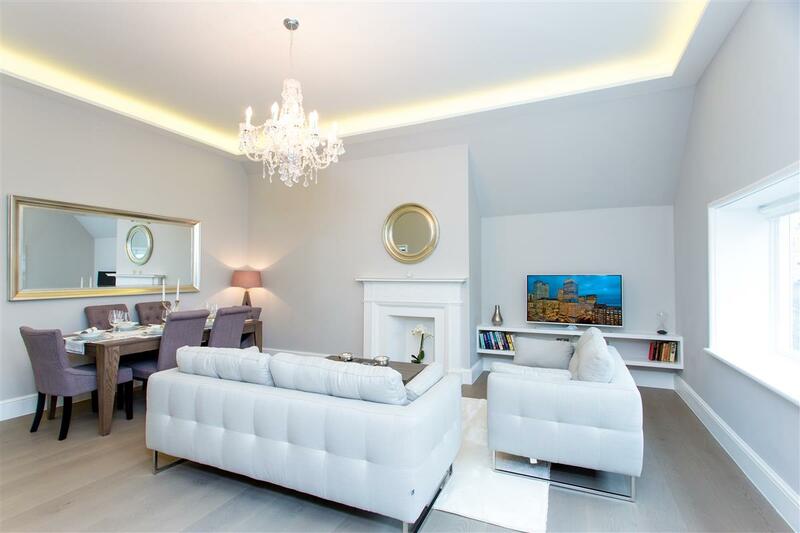 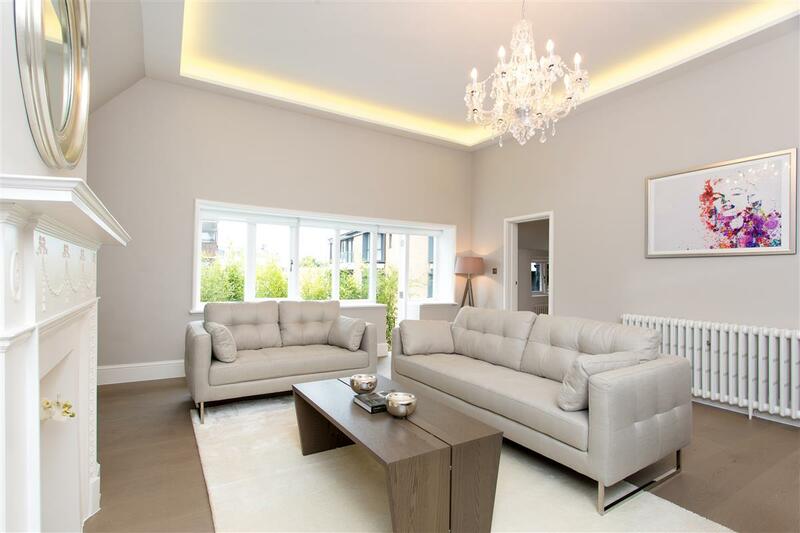 The property has a large reception room, with high ceilings leading on to a West facing balcony and kitchen all finished to an exacting standard. 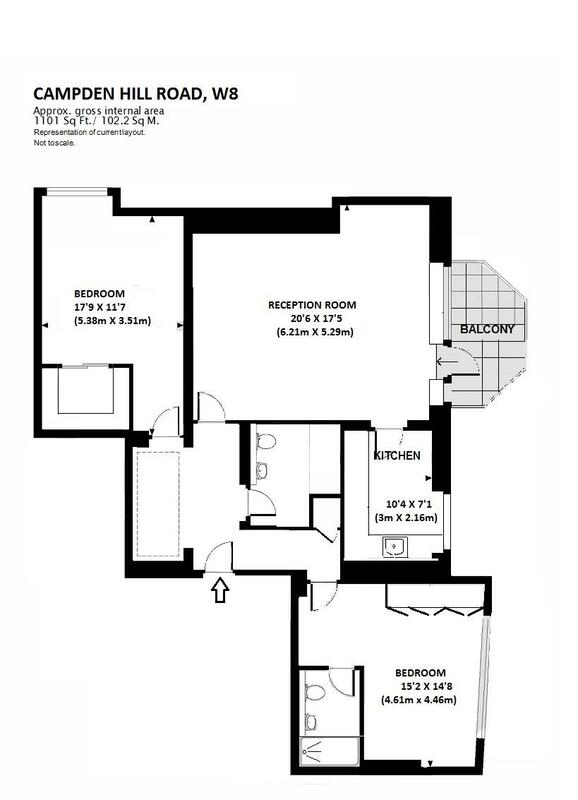 There are two generous double bedrooms, two bathrooms (one en-suite) and lots of storage throughout the property. 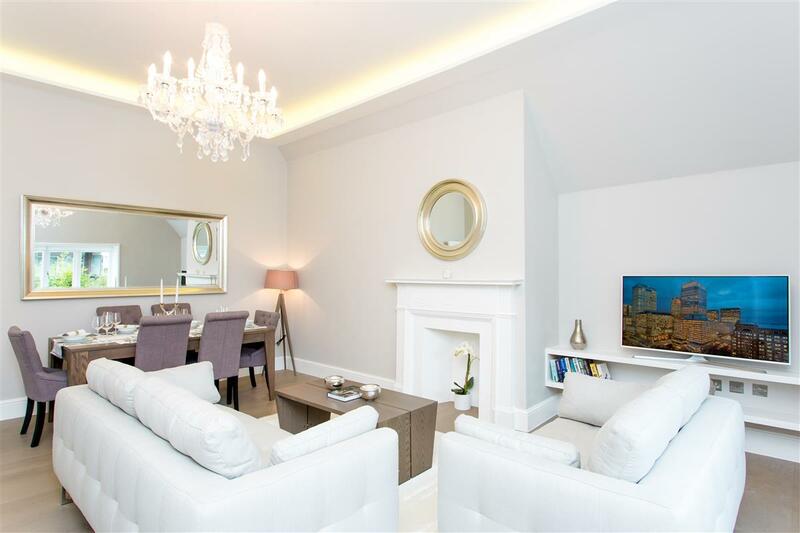 Campden Hill Road is a prime location with easy access to the restaurants and shops on Kensington High Street and Notting Hill as well as the green spaces in Holland Park and Hyde Park. Ensor Mews, SW7 560m (7 mins) from South Kensington.